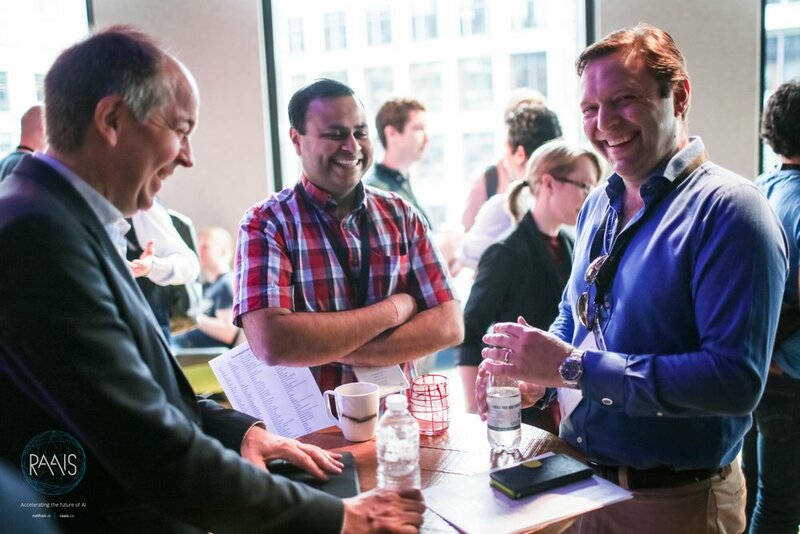 The Research and Applied AI Summit (RAAIS) brings together entrepreneurs and researchers who accelerate the science and applications of AI technology for the common good. Jon Bloom is a mathematician, engineer, and Institute Scientist at the Broad Institute of Harvard and MIT. 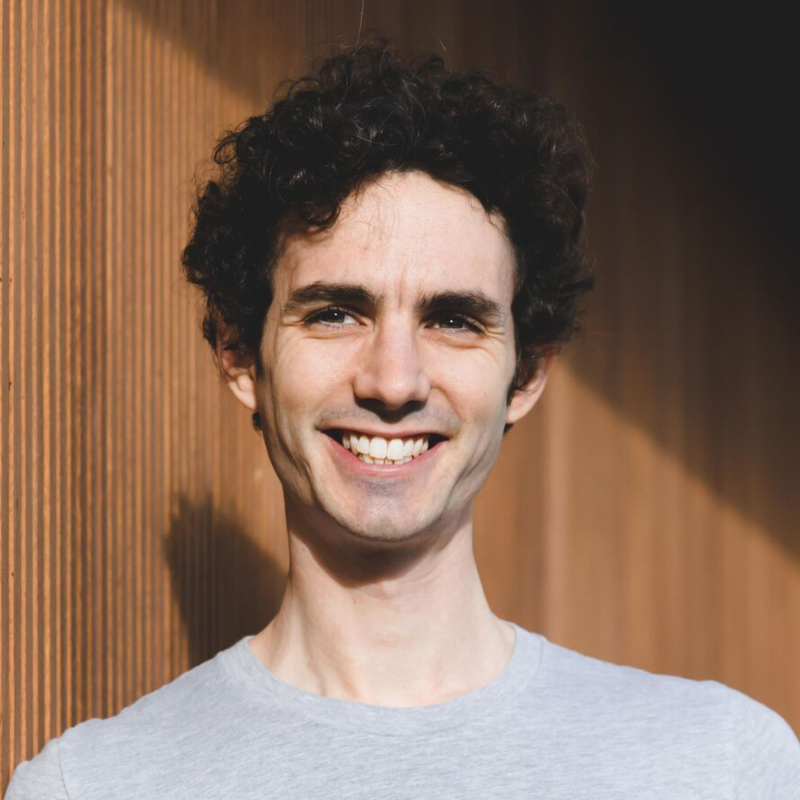 Jon co-founded the Hail team to build distributed systems now used throughout academia and industry to harness the flood of sequenced genomes to uncover the biology of disease. He also co-founded and directs the Models, Inference, and Algorithms Initiative (MIA) to foster education and collaboration at the interface of biology and computation. Carlo Luschi is Director of Research at Graphcore, inventors of the Intelligence Processing Unit. He is responsible for the study and development of algorithms for machine intelligence. Prior to Graphcore, Carlo was a Member of Technical Staff at Bell Labs Research, Lucent Technologies, and more recently Director of Algorithms and Standards at Icera Inc., which was acquired by NVIDIA in 2011. Travis Addair is a Senior Software Engineer at Uber working on their Michaelangelo machine learning platform. Travis is a contributor to Horovod and sits on its Technical Steering Committee within the Linux Foundation. Horovod is Uber’s open source distributed deep learning framework for TensorFlow, PyTorch, Keras, and MXNet. Before Uber, Travis worked at maps at Google and data-intensive distributed systems at Lawrence Livermore National Laboratory. Alex Ratner is a 5th year PhD student in Computer Science at Stanford University working with Chris Ré in the DAWN, Info, and StatsML labs. Alex leads the Snorkel project. 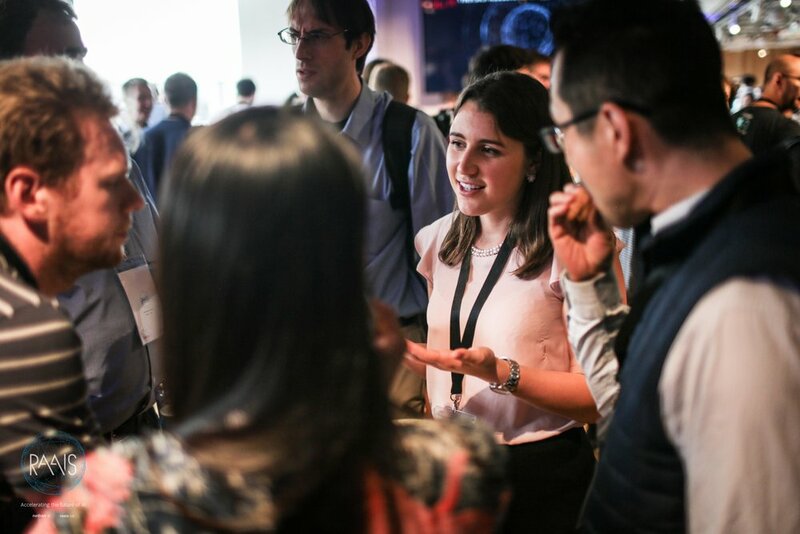 Alex’s research focuses on applying data management and statistical learning principles to emerging machine learning workflows. His work has received a number of awards including VLDB 2018 “Best Of”, and his graduate work is supported by a Stanford Bio-X SIGF fellowship. Aaron Kimball is Chief Technology Officer at Zymergen, a company that uses biology, coupled with advancements in AI and robotic lab automation, as a source of new chemical building blocks that enable the development of novel products and materials. Prior to joining Zymergen, Aaron was the first employee at Cloudera, which was founded in 2008, went public in 2017 and completed a merger with Hortonworks in 2019. Sarah Jarvis is the Head of Data Science at PROWLER.io. She works with a global team of researchers and engineers in building PROWLER.io’s ground-breaking decision-making platform. She trained at Freiburg University in Germany and Imperial College in London. Prior to joining PROWLER.io, she worked in public health, building machine learning tools to help developing countries decide how to best allocate budgets for their health programmes. Coline Devin is a 4th year PhD student in Computer Science (Artificial Intelligence) at UC Berkeley. She is advised by Professors Sergey Levine, Pieter Abbeel and Trevor Darrell, together world-renowned leaders in robotics and AI. Her research lies at the intersection of deep learning, computer vision, and robotics, with specific interest in transfer learning and representation learning. Kunle Olukotun is the Cadence Design Systems Professor of Electrical Engineering and Computer Science at Stanford University. Kunle is well known as a pioneer in multicore processor design and the leader of the Stanford Hydra chip multiprocessor (CMP) research project. In 2018, Kunle co-founded SambaNova Systems where he serves as Chief Technologist. The Company just raised a $150M Series B led by Intel Capital. Morten Dahl works in privacy-preserving machine learning and is the creator of TF Encrypted, an open source project for integrating and experimenting with secure machine learning in TensorFlow. With a background in cryptography and privacy, Morten has spent recent years applying and adapting techniques from these fields to ML. He holds a PhD in Computer Science from Aarhus University. David Healey is a Senior Data Scientist at Recursion Pharmaceuticals. The company is recognised as a leader in taking advantage of recent advances in automation, computer vision, and AI to enable faster drug discovery at scale. As one of the first data scientists at Recursion, David has been centrally involved building Recursion’s core machine learning, data platform, and data science team from the ground up. He joined Recursion in 2016 after completing a Ph.D. in Biology at MIT’s Center for the Physics of Living Systems. Brendan McMahan is a Senior Staff Research Scientist at Google, where he leads efforts on decentralized and privacy-preserving machine learning. The team that he co-founded has pioneered the concept of federated learning and continues to push the boundaries of what is possible when working with decentralized data using privacy-preserving techniques. Brendan joined Google in 2007 and previously received his Ph.D. in computer science from Carnegie Mellon University. Peter Eckersley is Director of Research at the Partnership on AI, a collaboration between the major technology companies, civil society and academia to ensure that AI is designed and used to benefit humanity. He leads PAI's research on machine learning policy and ethics, including projects within PAI itself and projects in collaboration with the Partnership's extensive membership. Peter was previously the Chief Computer Scientist for the Electronic Frontier Foundation. James Field founded LabGenius in 2012 while still a PhD student at Imperial College London. LabGenius’ has built EVA, an autonomous AI-driven evolution engine that generates radically novel therapeutic proteins for the pharmaceutical industry. Prior to LabGenius and his PhD, James completed a BSc in Biology with Microbiology and an MRes in Systems and Synthetic Biology, at Imperial College London. Ashish Vaswani is a Senior Research Scientist in the Brain group within GoogleAI, where he works on machine learning with neural networks. His research has focussed on developing pure attention based models, such as the Transformer for generation and classification. Before joining Google, he was a PhD student, and later Research Scientist, in natural language processing at the University of Southern California Information Sciences Institute. The RAAIS Foundation is a non-for-profit with a mission to advance education and research in AI for the common good. Discover all previous RAAIS editions on our YouTube Channel. We are proudly sponsored by the Google Cloud for Startups team and leading technology law firm Cooley LLP. Sign up to our monthly analytical newsletter on AI technology, research and startups. Thanks for signing up! You'll receive our newsletter each month straight to your inbox.